This is a white lighted button with a silver bezel. 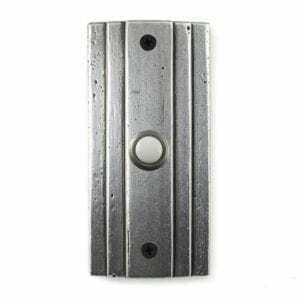 This doorbell button is used for all non-plated finishes that Hawk Hill offers. If you need a replacement button, or just need an individual for your home project, we have many in stock. Since this push button is in stock, it will ship the day it is ordered. This push button has a silver bezel and a white lighted button. 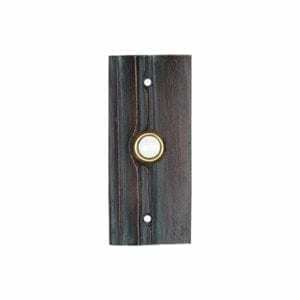 This doorbell button is used for all non-plated finishes offered by Hawk Hill. 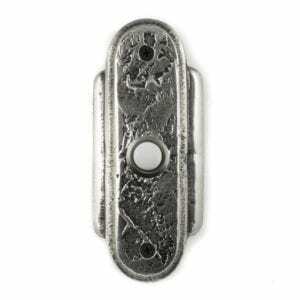 This doorbell button fits all standard sized push button holes. The button is wired, and will fit into existing wiring. 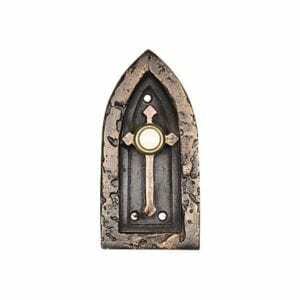 Since this push button is in stock, it will ship the day it is ordered.